Pokemon’s Nature plays an important role to excel in every battle. Aside from working and improving hold items, level, experience, and movesets, trainers must also pay attention to the right nature as it can greatly affect a Pokemon’s growth and performance as you go through the game. 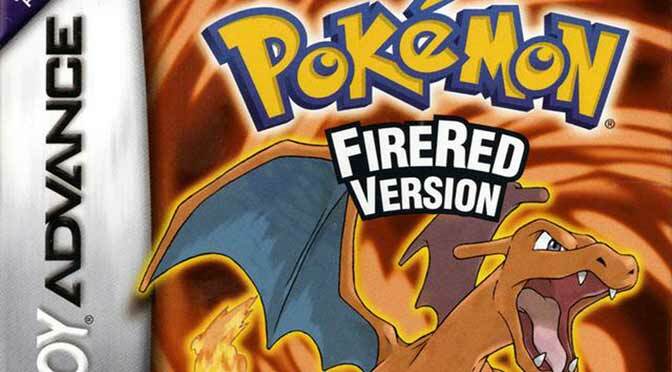 Nature is randomly applied to each Pokemon upon obtaining them. 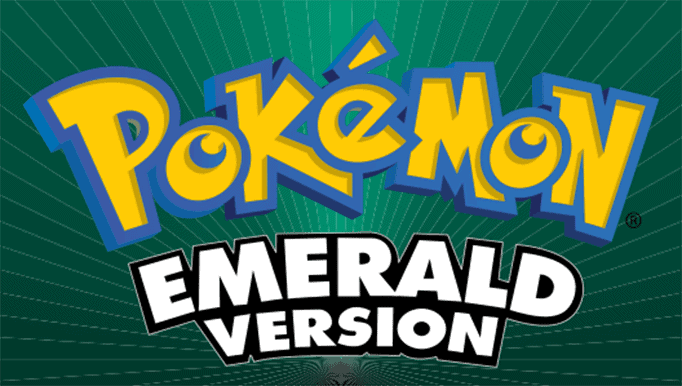 There are 25 Pokemon natures that will increase one base stat to 10% and decrease the other one by 10%. You can easily find and determine the nature of a Pokemon by viewing the “Summary” screen. 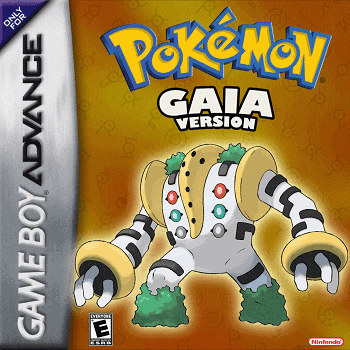 From Pokémon HeartGold/SoulSilver to the recent Pokemon game versions and including some Pokemon GBA ROM Hacks, stats are affected by a Pokemon’s Nature. 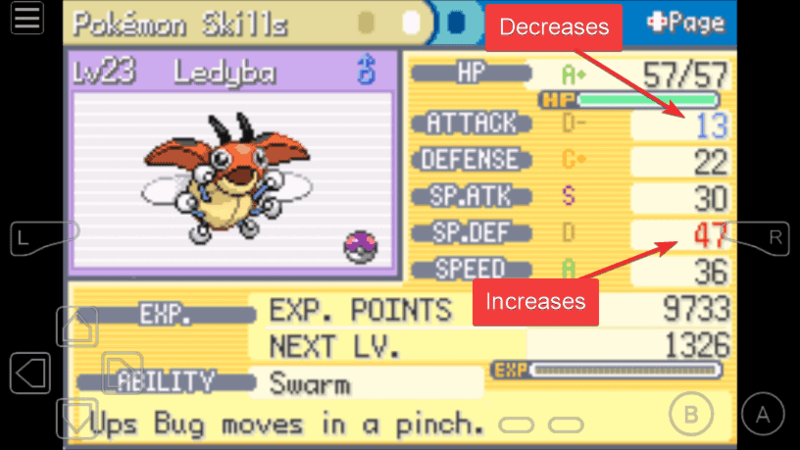 The increased stat is typically highlighted in red text and blue text for the decreased stat (See image below). This Pokemon nature list has 25 known natures along with its increase/decrease stat equivalent and favorite/dislike flavors. Since Nature is given to each Pokemon randomly, some trainers take advantage of “soft resetting” method. This way, trainers can choose and have the ideal nature for their starter Pokemon. Another trick, capture numbers of the same Pokemon until you get the right nature. Paying attention to a Pokemon’s nature and utilizing it effectively is a good and valuable strategy which have been popularly used nowadays by many trainers. Using the list of Pokemon Natures above and its equivalent information makes a huge difference to every battle. 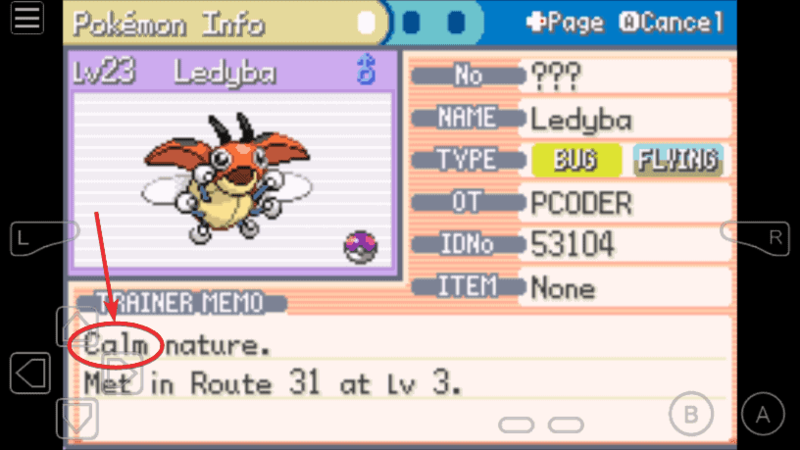 If you’re lucky enough, you can have the nature of your choice after few attempts of soft resets and captures.